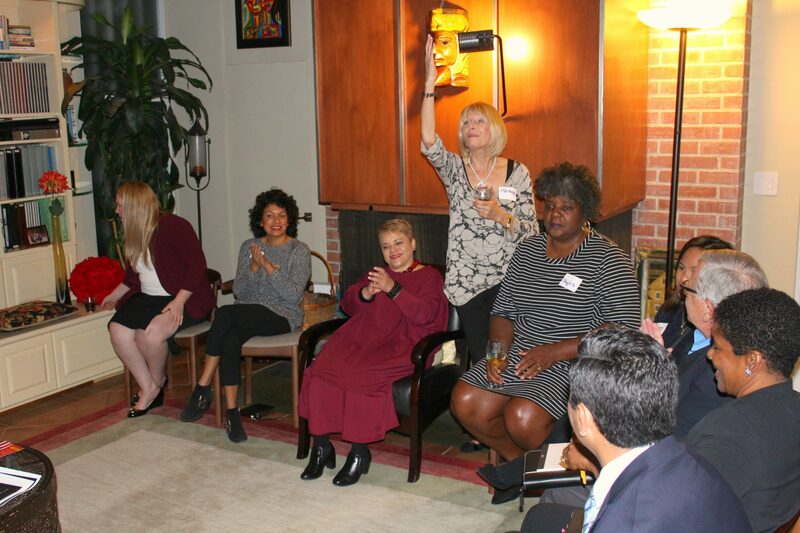 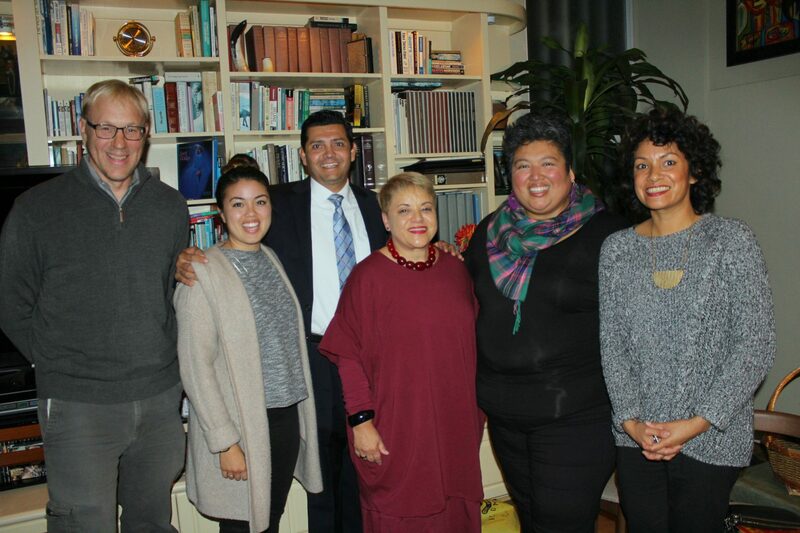 On Monday, November 27, Leadership Long Beach held a Fireside Chat with Dr. Lourdes Ramos, President & CEO of the Museum of Latin American Art (MOLAA), at the home of Marianne Venieris, LLBI ’97. 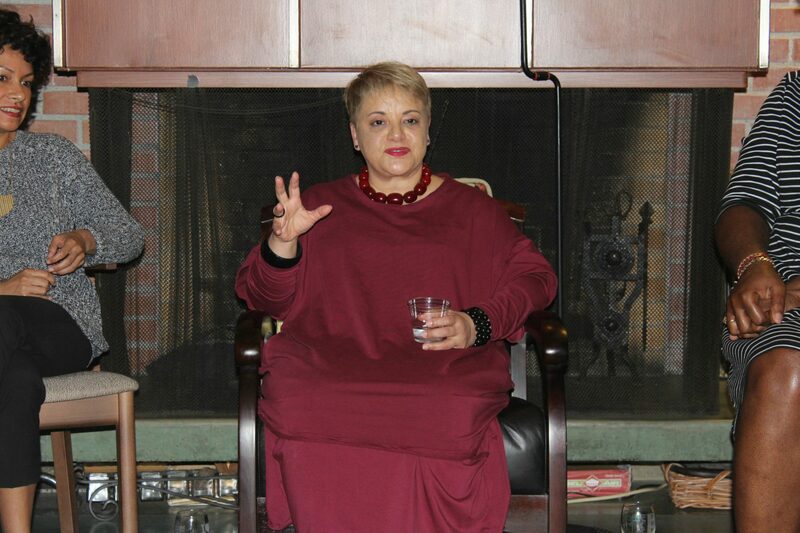 Before beginning her tenure at MOLAA in May 2017, Dr. Ramos had served the previous 12 years as the Executive Director and Chief Curator of Museo de Arte de Puerto Rico, one of the largest and most prominent Latin American cultural institutions. 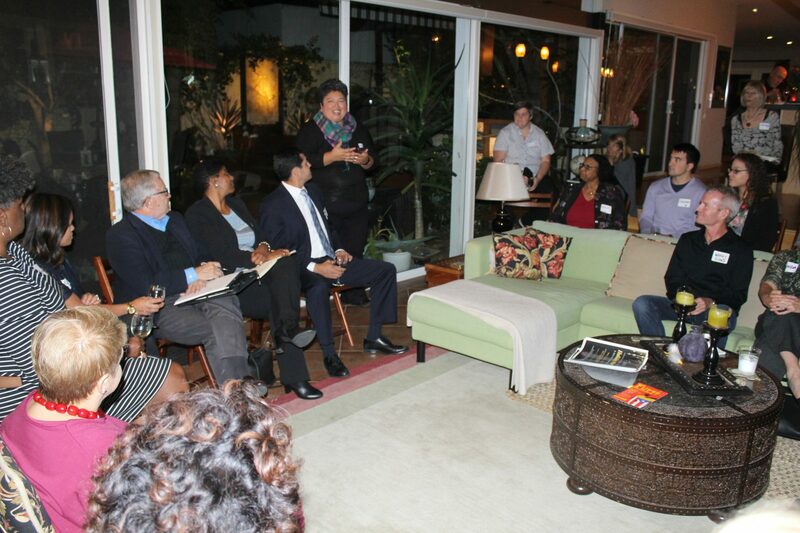 More than 20 LLB alumni attended that evening to hear from one of the cultural arts leaders of Long Beach. 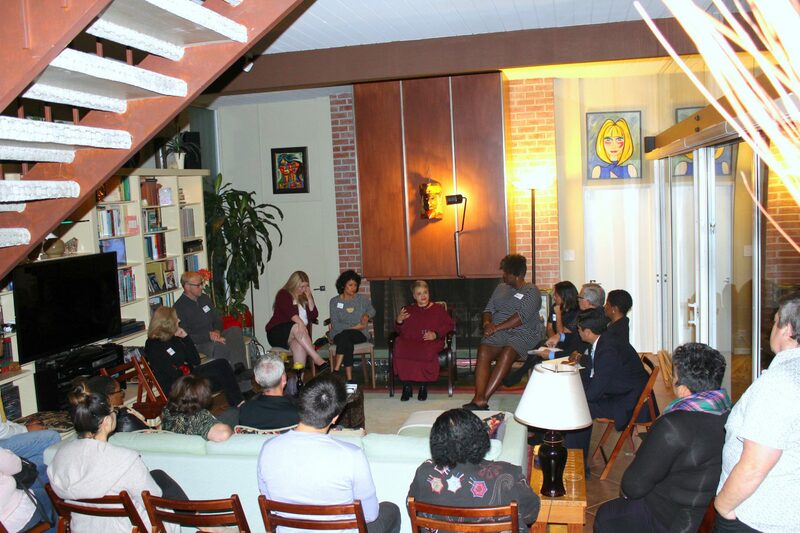 Introduced by the Arts Council for Long Beach Executive Director Griselda Suarez, Dr. Ramos spoke about her background and her time in Puerto Rico. 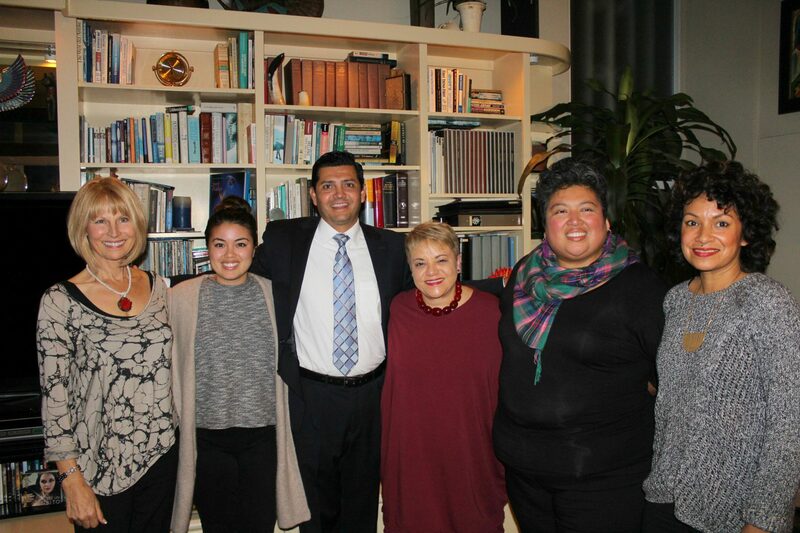 As one of Long Beach’s cultural institutions, MOLAA is important toward providing awareness and exposure to Latin American artists in Southern California. 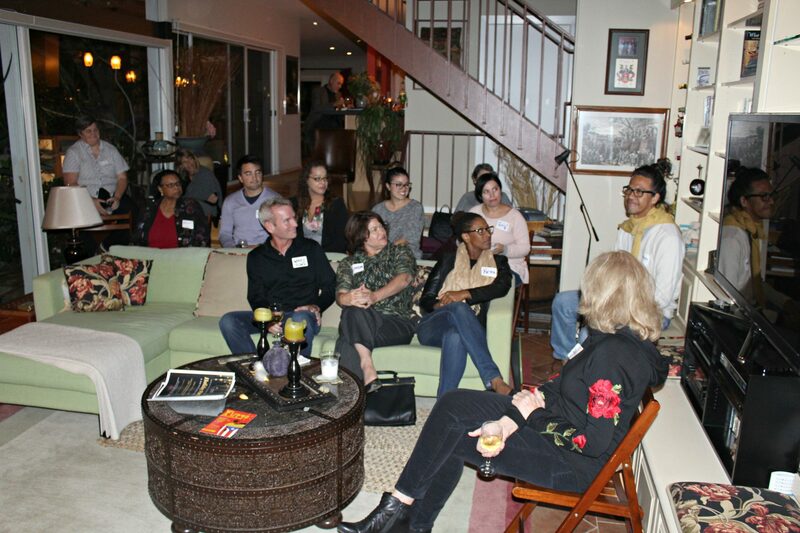 Thanks to Marianne for hosting the event in her lovely home and also thanks to Gabriela Martinez, LLBI ’13, a staff member of MOLAA, for providing additional information about the museum and their upcoming events.